Mgm Alimentari offers the freshest mushrooms on the market, to ensure daily availability and the product’s fragrant taste. In season from July to November in the following variaties: Black Head, Red Head and White Head. 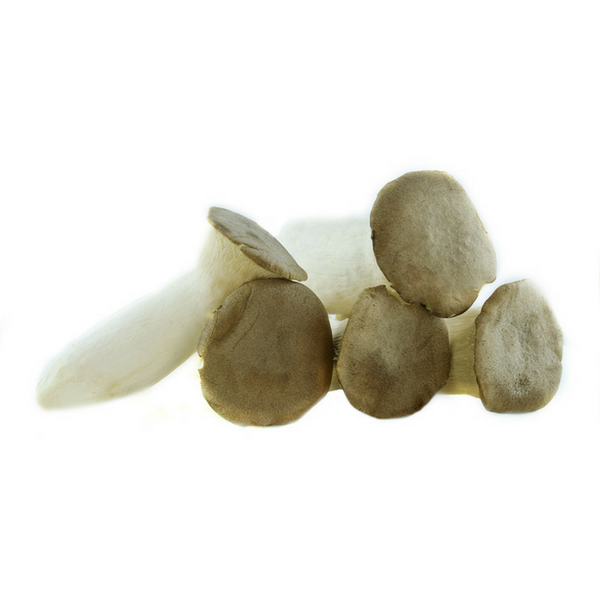 These are top quality mushrooms, packaged by hand, thinly sliced and perfectly white in colour. 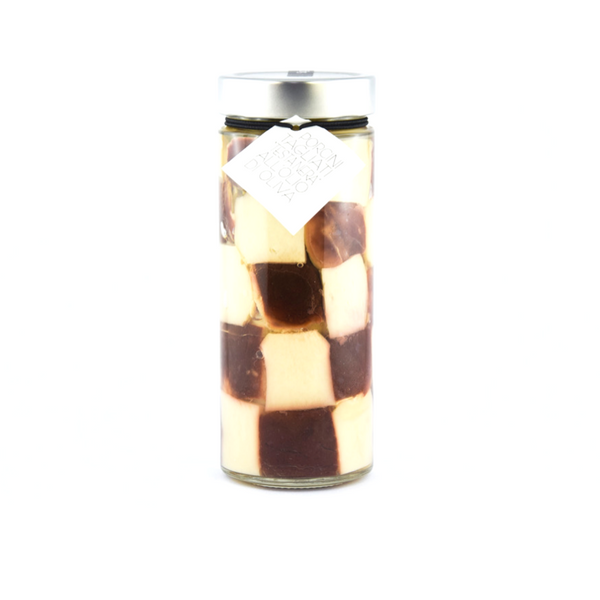 Intense fragrance, they are available in many qualities (extra, second choice), in packages or loose. 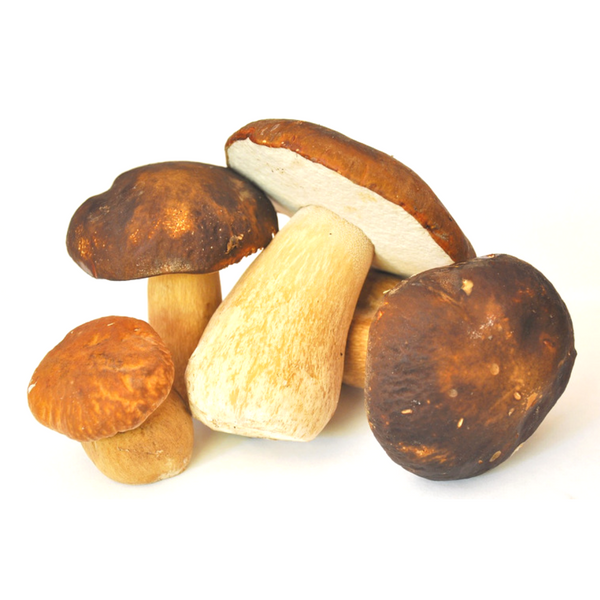 The unmistakable taste of the best porcino mushrooms, available all year long. Selected, cleaned and packaged by hand in excellent extra virgin olive oil. Also available with White Head porcino mushrooms. 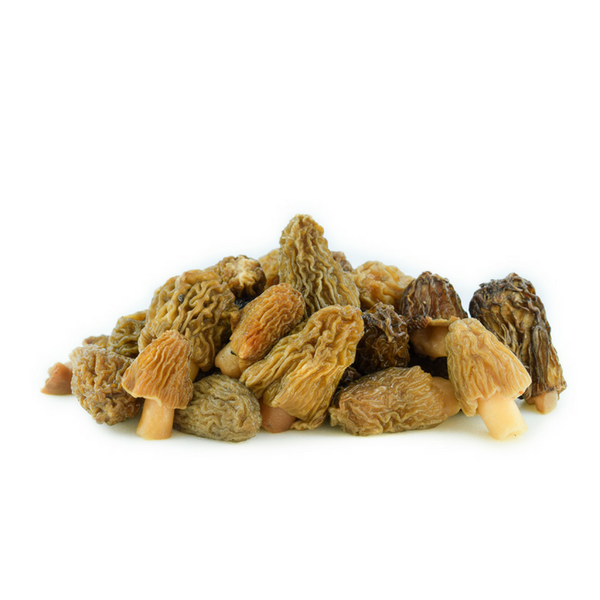 One of the most sought-after and exquisite mushrooms. It has a charachteristic spongy shape, pitted with a honeycomb pattern. Brownish colour, intense fragrance, delicate taste. Available dried as well. 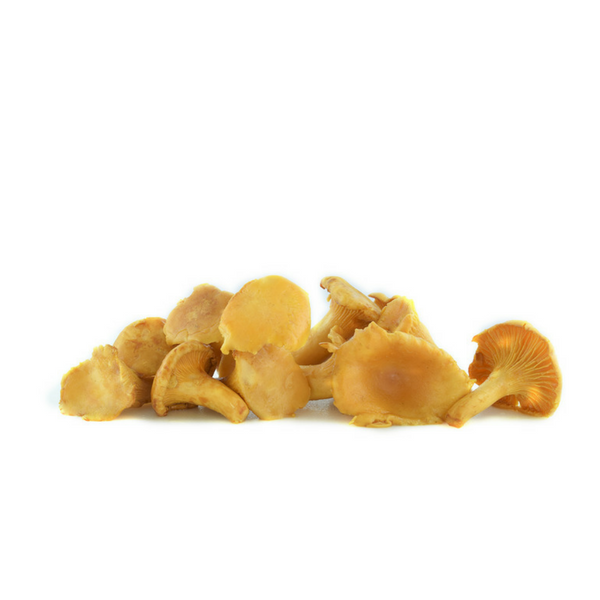 Chanterelle mushrooms are charachterized by an intense flavour and compact consistency. There are many different uses available, thanks to its typical taste which stays intense after cooking. Available fresh and frozen. Cultivated mushroom with thick and compact flesh. 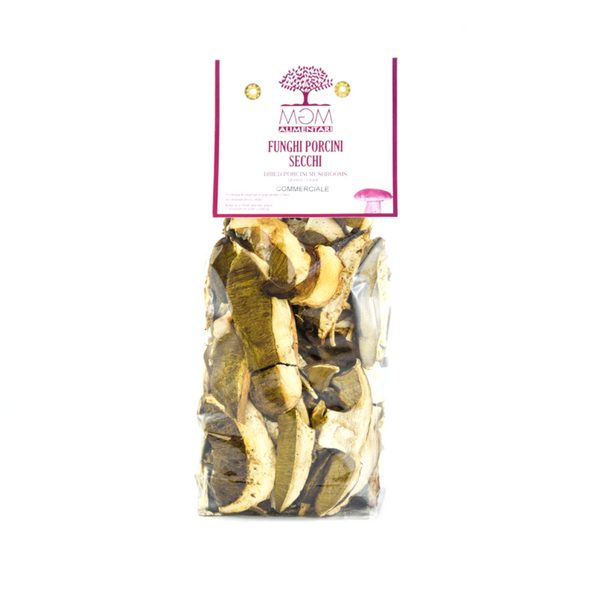 It has a sweet flavour, pleasant even when eaten raw, so much it can also be served like a Carpaccio (thinly sliced). Its coloration can be from white, to brownish – grey.